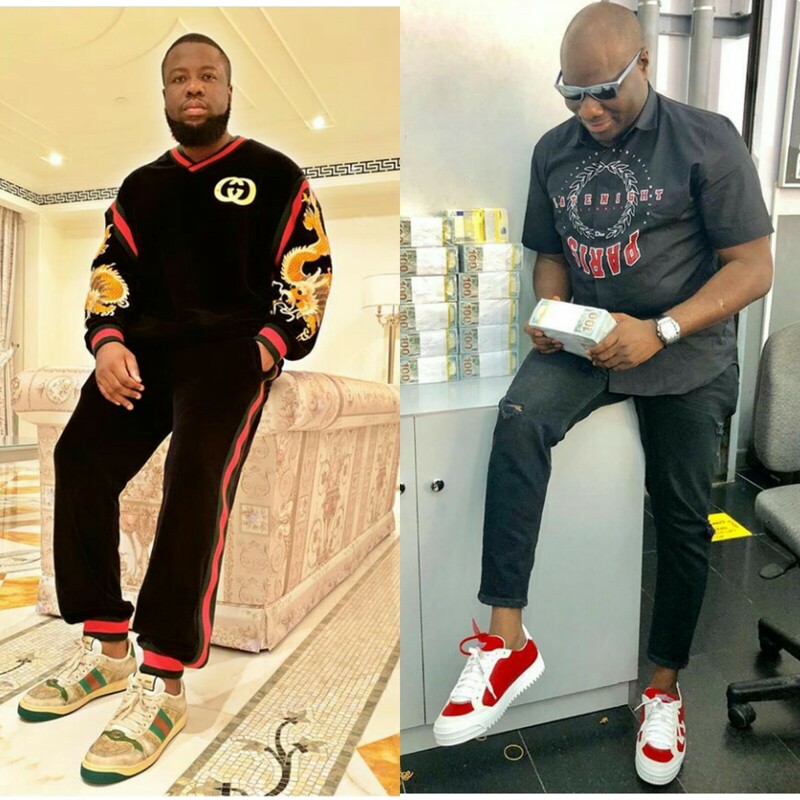 Beef reignited as Nigerian BDC operator, #Mompha, fires back at Hushpuppi. Photos - NAIRAFAME | Best Entertainment Platform. 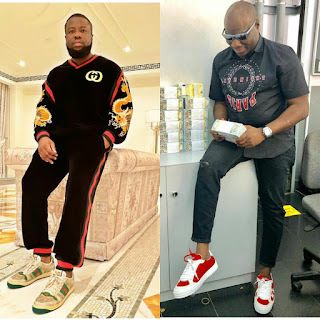 If you have money to buy expensive clothes and you don't have money to buy expensive ride means you still a church poor rat, Nigeria Instagram big boy, Mompha fires back at Hushpuppi.